Self-storage is acquiring an important place in the lives of people. Having being around for more than 50 years, self-storage companies continue to make the lives of citizens around the world spacious. Let’s explore some interesting know-how about self-storage. It seems that people in Asia can’t get enough of storage facilities, saying so witnessing the ever increasing demand from people. One of the biggest reasons is the alacrity of people for more space either for personal use or to set up a work-from home station. The needs differ but the solutions remains constant- A storage unit to de-clutter life and add space for productivity, or leisure. Another thing is about the rising rentals. Instead of paying the high rental costs, individuals and businesses prefer storage spaces that are comparatively cheaper. The storage units are also equipped and secure. The need for a storage unit is not restricted to personal usage. People who want to open offices to work from home can transfer the not-so-often used materials to storage units and use the space for the purpose. 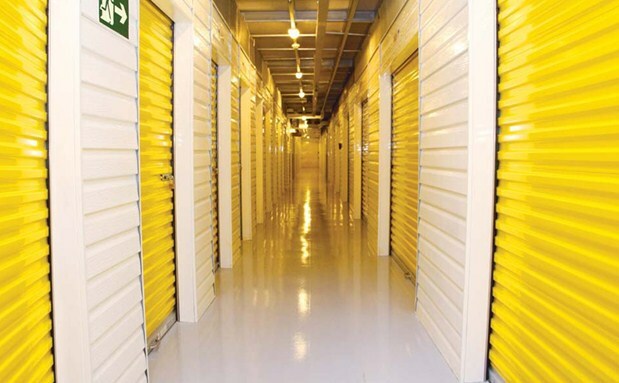 Storage space has even gone commercial, with the services of storage companies appealing the corporate sector as well. What are you waiting for? Explore our Movers & Packers Services Abu Dhabi services and make your life spacious and convenient.